« Day 296 – Aloha! 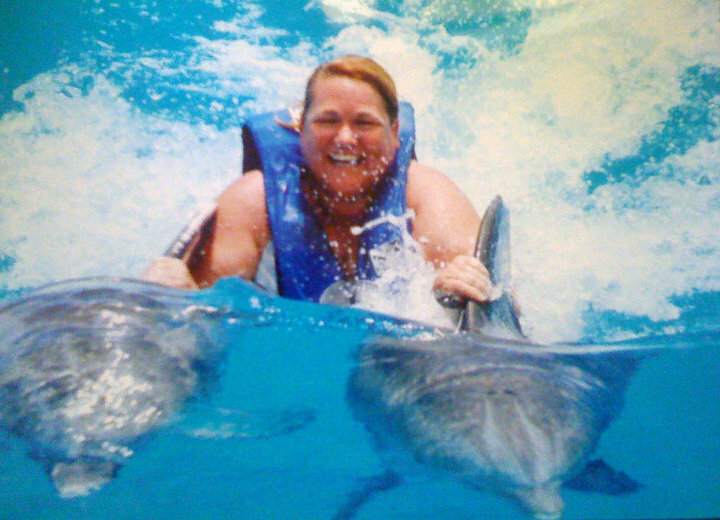 How fun, Shelli! I’m so glad that you were able to fulfill this dream. And that your weight didn’t run into any problems during your experience! !!!!! What a magnificent day! You look so happy–and no wonder! So happy for you. I’m going to spend a few moments now, deciding what to pack for my trip to Hawaii…. 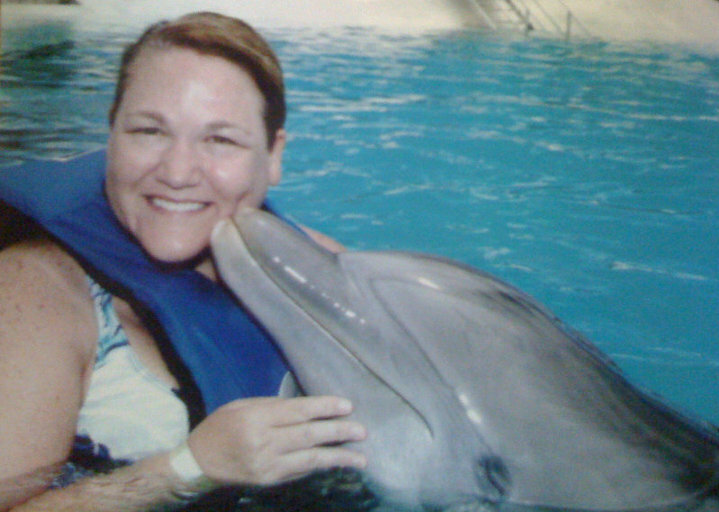 What an adorable photo… kissed by a dolphin! Sounds like a fantastic time… what great memories you are making. Shelli, you are just all aglow! I love it. You are so gorgeous. It looks like you had a really wonderful time and I am so glad you didn’t feel uncomfortable at any time.